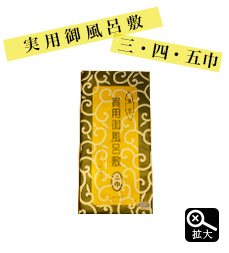 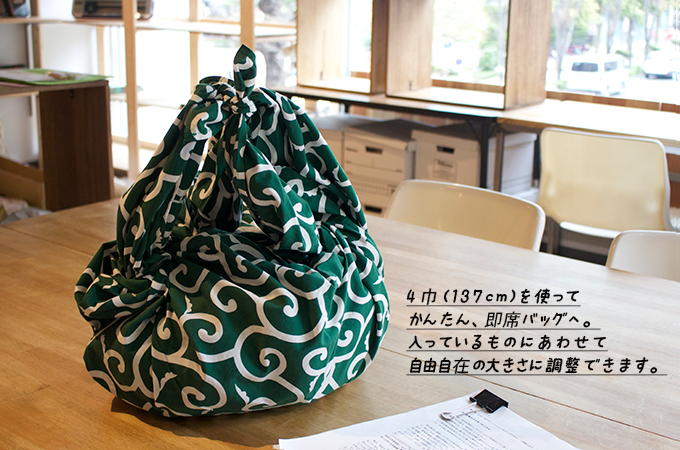 Furoshiki Tapestry of the arabesque design. 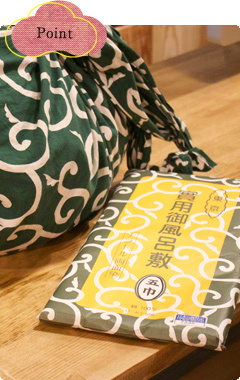 Furoshiki are a type of traditional Japanese wrapping cloth traditionally used to transport clothes, gifts, or other goods. 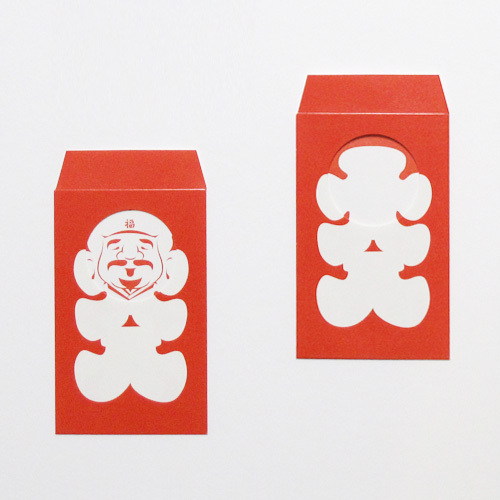 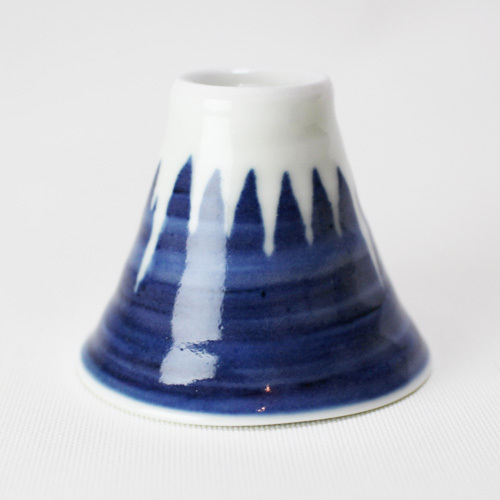 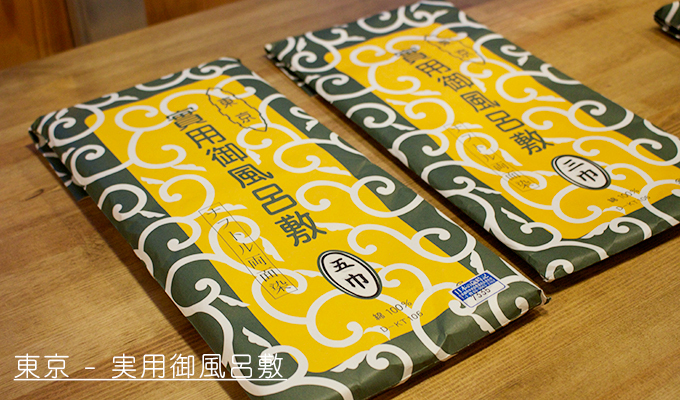 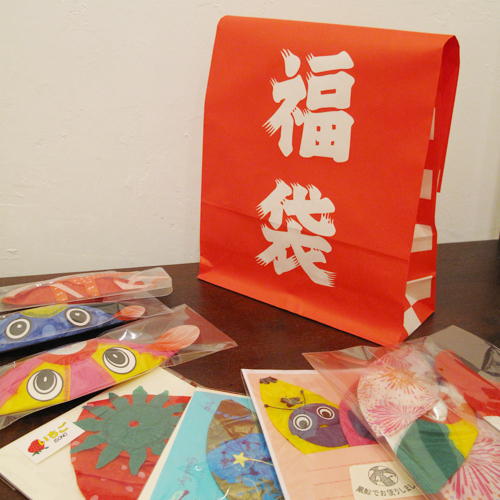 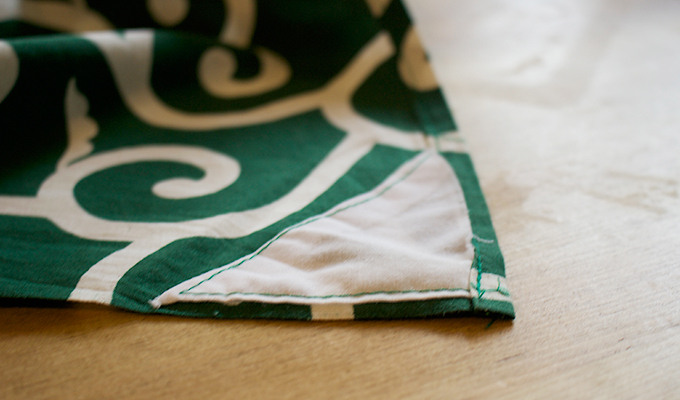 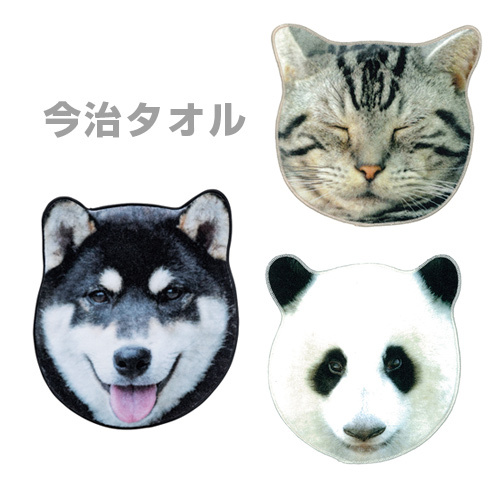 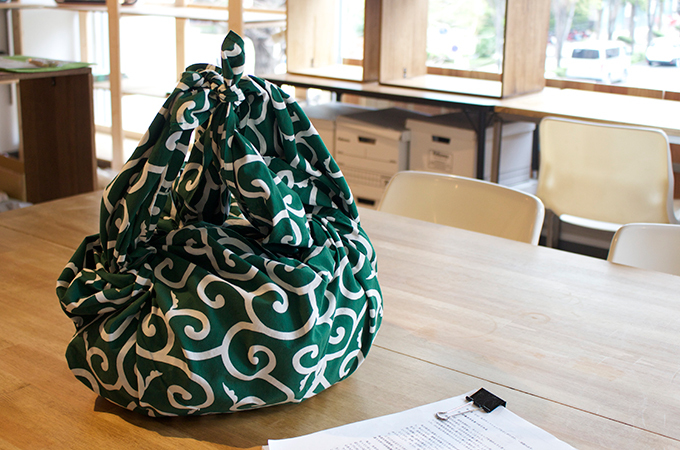 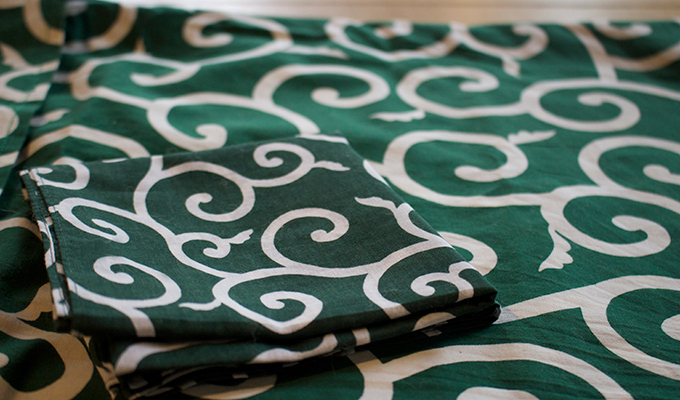 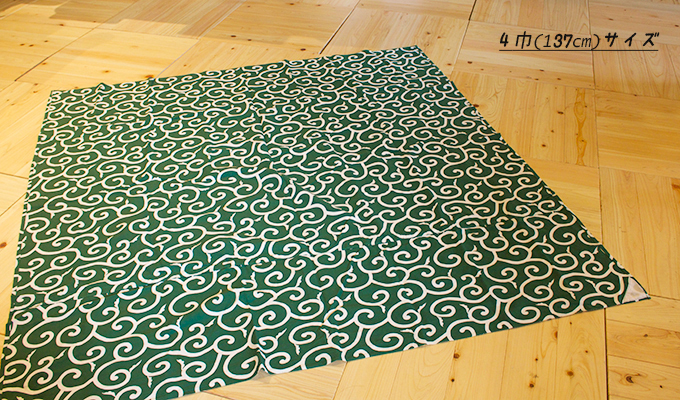 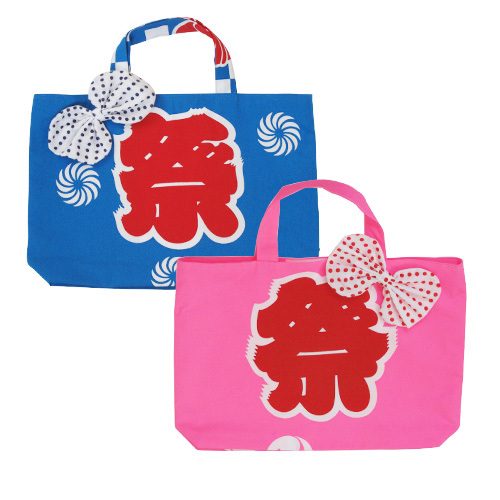 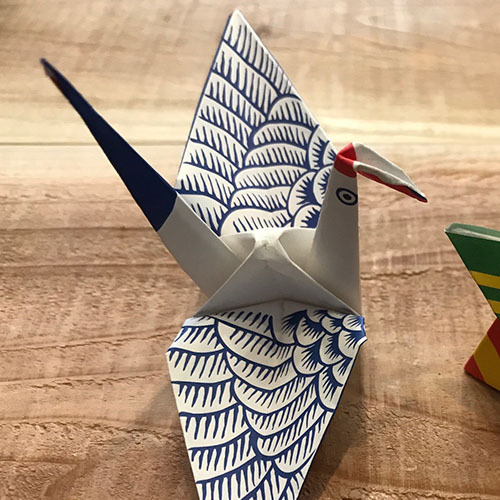 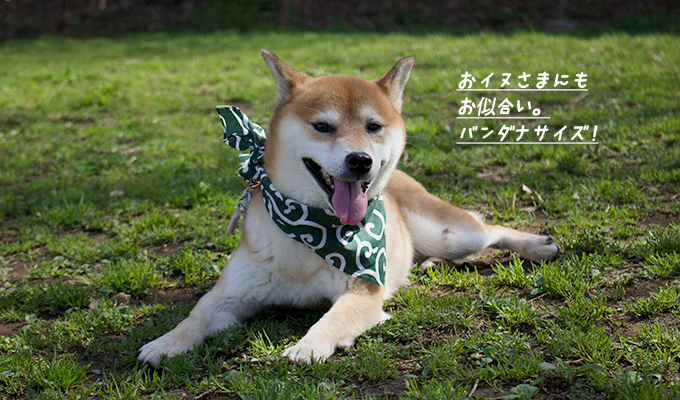 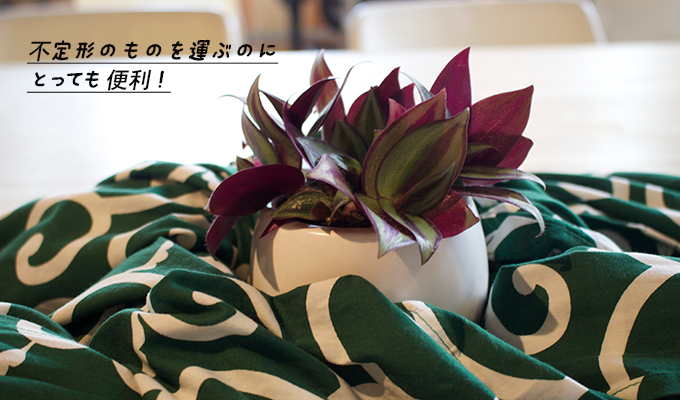 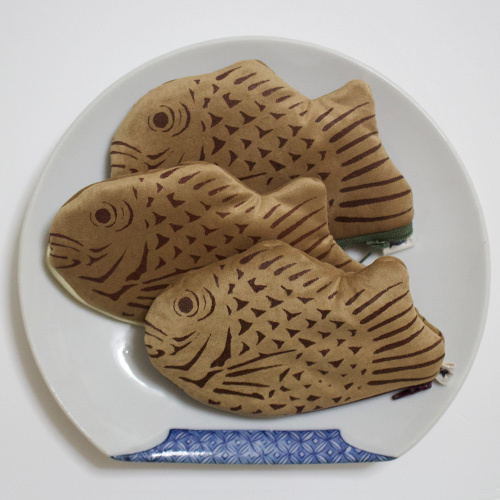 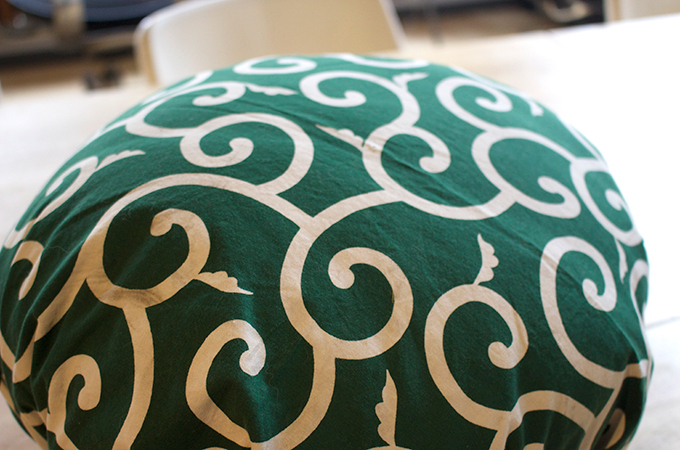 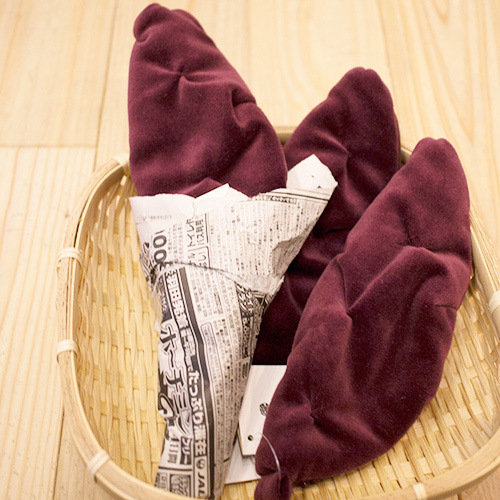 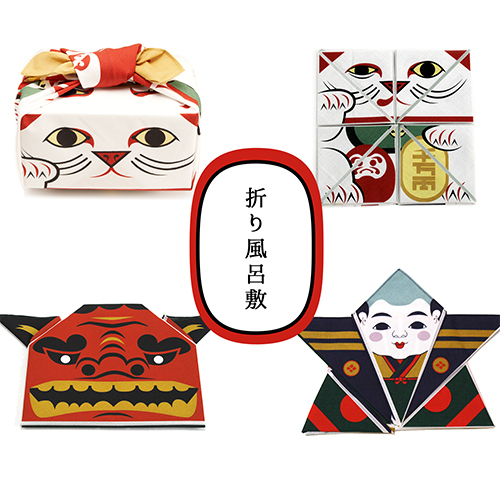 Furoshiki began to be used in the middle of the Nara period, in traditional Japanese baths. 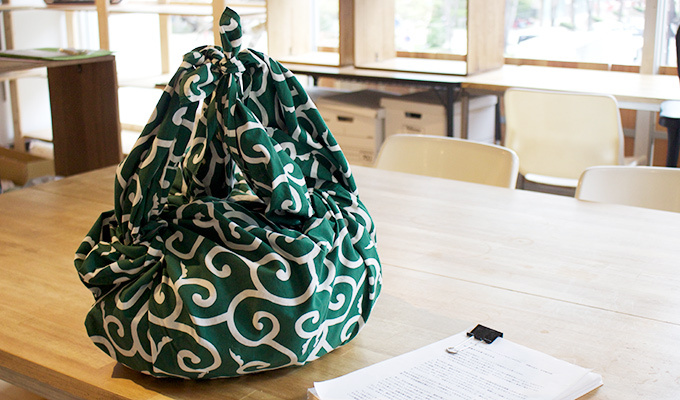 In the current Japan, Furoshiki are commonly used to wrap and transport lunch boxes (bento) and often double as a table mat for the lunch.